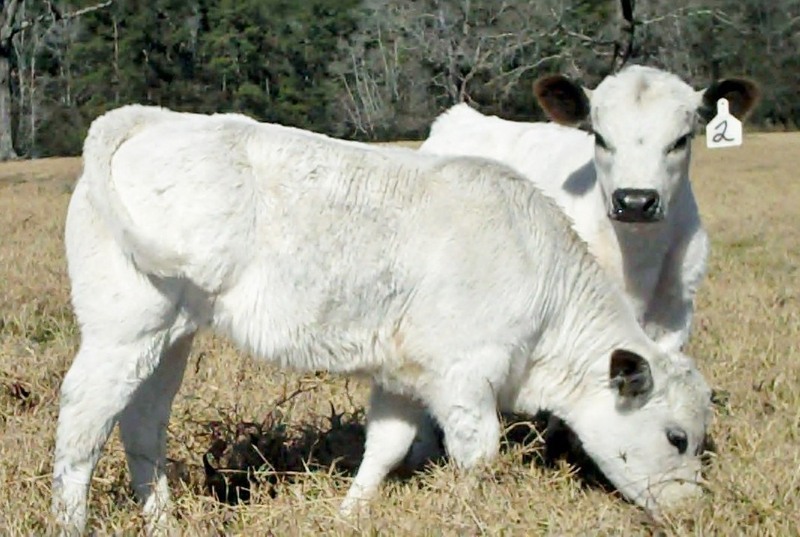 Jimmie's Blog - British White Cattle & More: Bakewell's Optimal Cow in 1856 . . . sounds a lot like the British White cows in my pastures today!